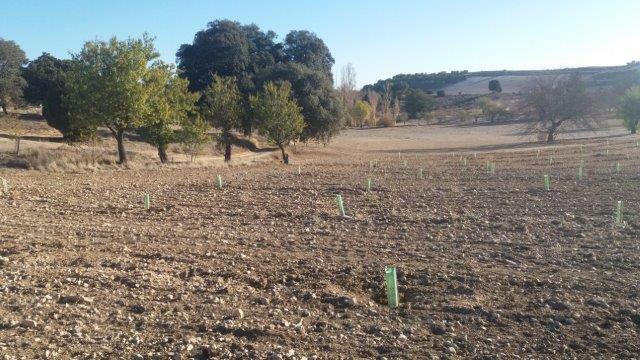 On November 22th, Volterra’s teams visited Baltanás (Palencia, Spain) where a plantation of holm oak mycorrhized with black truffle has been carried out with the help of Cocoon. 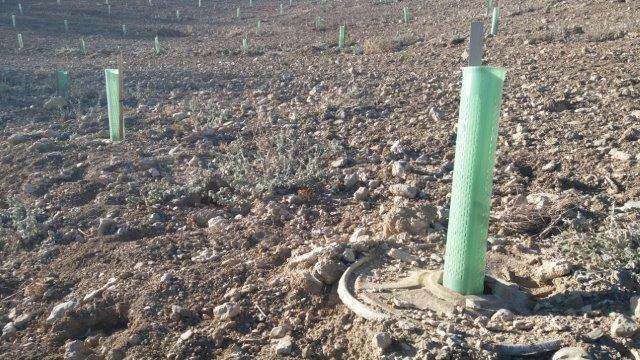 Together with the property manager they evaluated the survival rate of the trees and they compared it with the survival rate of those planted without Cocoon (control group). 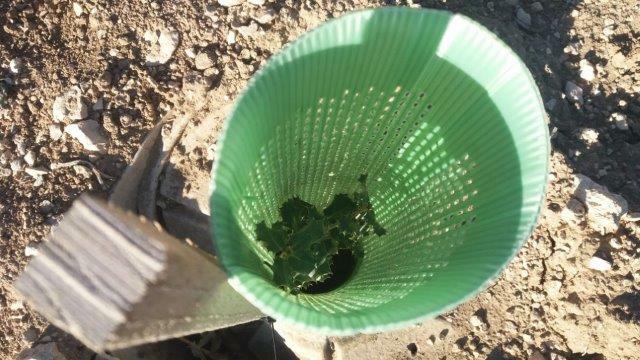 These preliminary conclusions show that the chance of survival is higher in those trees planted with Cocoon. 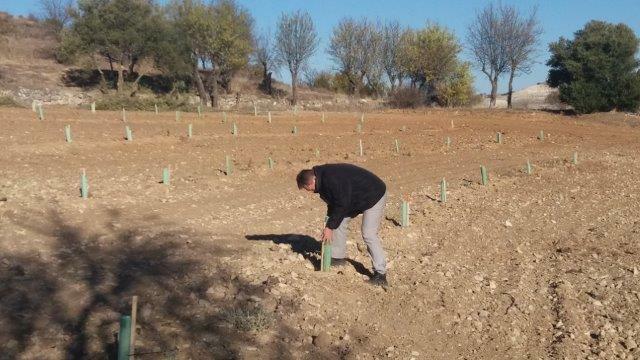 Follow-up of the site will continue in the future. 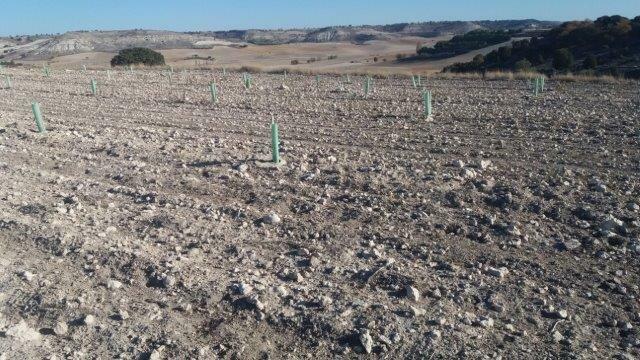 This entry was posted in News and tagged Cocoon, Palencia, planting, Spain, truffle production, WP 5. Bookmark the permalink.